HMMH conducted an acoustical monitoring study of the Kingston Wind Independence (KWI) wind turbine in cooperation with the Massachusetts Department of Environmental Protection (DEP), the Massachusetts Clean Energy Center (MassCEC), the Town of Kingston Board of Health, and the KWI operator. The study was commissioned in response to a request from the Kingston Board of Health and the KWI operator to MassCEC and DEP stemming from concerns and complaints about noise voiced by local residents. 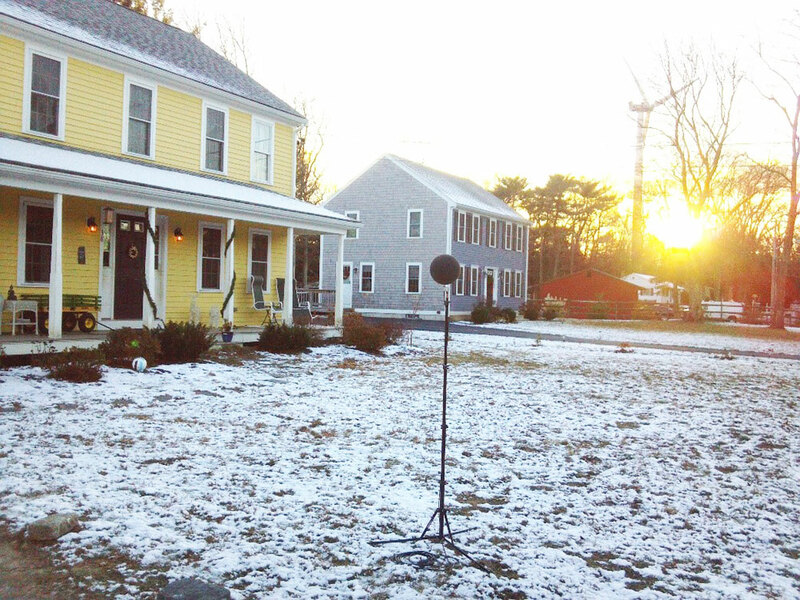 The MassCEC required that the monitoring and analysis include a wide range of acoustical metrics, weighting networks and frequency analyses as well as the usual A-weighted sound level. Further, acoustical monitoring during a wide range of wind speeds and directions was also desired, which resulted in ten nights of monitoring. HMMH prepared a comprehensive report on the sound level results, including all weightings, metrics and frequency analyses for all valid monitoring sessions. The study results were also presented at a Kingston Board of Health meeting.